Diane has lent her smooth, clear “Business Mom” delivery to a wide range of projects over the past three decades. 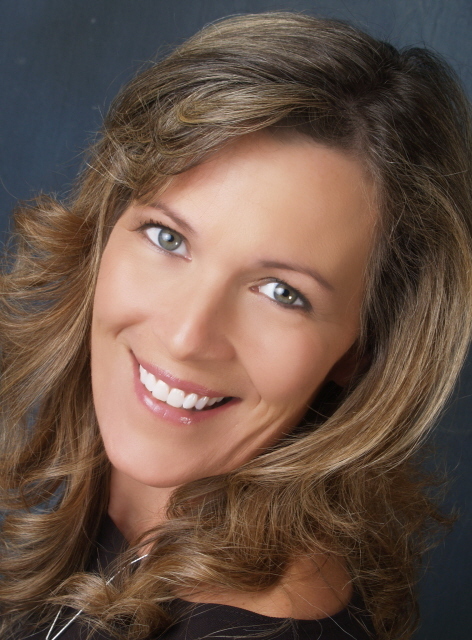 From her pro-quality home studio equipped with Source Connect, Diane is ready to rock for TV/Radio commercials & promos, eLearning, explainer videos, corporate narrations, on-hold and phone messaging systems.rnrnDiane Merritt is a mom on a mission. Trained by some of the top voice coaches in the country, she is more than ready and capable to handle a wide range of voiceover projects. Her extensive clientele list and years of experience give her an edge that is sure to amaze!rnrnShe’s convincing when playing a “Mom” role because she is a Mom. And she understands the importance of effective business marketing because she’s also a businesswoman. It’s a one-two combination that always delivers for her clients.